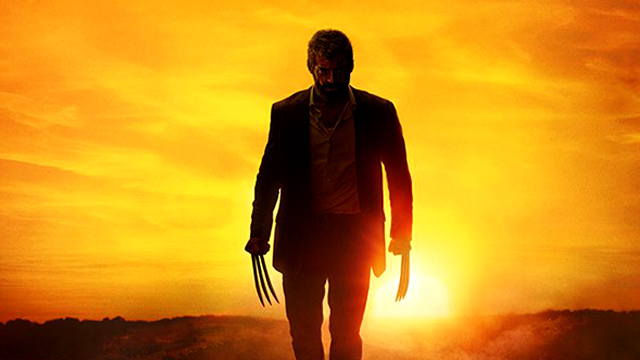 It was originally reported that 20th Century Fox was adding a Logan end credits scene of about three minutes. Now it appears that it isn’t happening. Collider originally posted the story, though they’ve since written an update. Further sources have reportedly stated that there is no end credits scene. However, they said that there may be something else that fans will enjoy, possibly before the film begins. 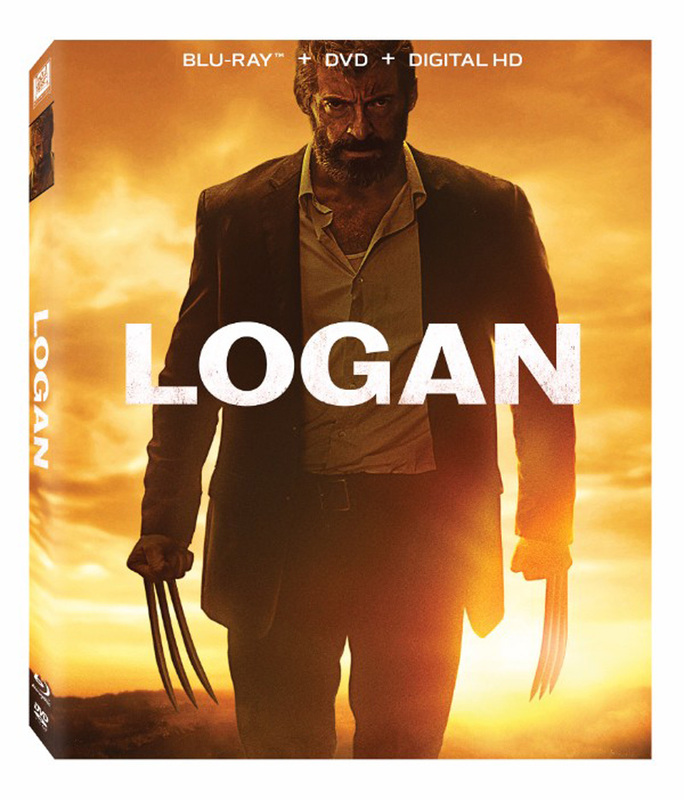 Logan stars Hugh Jackman as Wolverine, dealing with a sick Professor X (Sir Patrick Stewart), when he comes across a young mutant (Dafne Keen). Director James Mangold tweeted a confirmation that the scene won’t be there. @Warmustbeend123 @Collider @colliderfrosty Yes. Sure. Read @colliderfrosty ‘s update,. Here is the official synopsis: In the near future, a weary Logan cares for an ailing Professor X in a hide out on the Mexican border. But Logan’s attempts to hide from the world and his legacy are up-ended when a young mutant arrives, being pursued by dark forces. You can read our two Logan reviews HERE and HERE! Fans of superhero films have come to expect end credits scenes, though a famous early one occurred in the non-superhero film. In Ferris Bueller’s Day Off, Ferris (Matthew Broderick) addresses the audience and tells them to go home. Of course, the Marvel Cinematic Universe uses them all the time, often to tease a new film or introduce a character. Also starring Dafne Keen, Eriq La Salle, Stephen Merchant, Elise Neal and Elizabeth Rodriguez, Logan is coming to theaters on March 3, 2017. This is the ninth time Jackman has played the role of Wolverine on the big screen. It is reportedly the last. Are you guys excited for the film? Are you disappointed that there won’t be a Logan end credits scene? Do you want to speculate on what the fan surprise might be? Let us know in the comments.